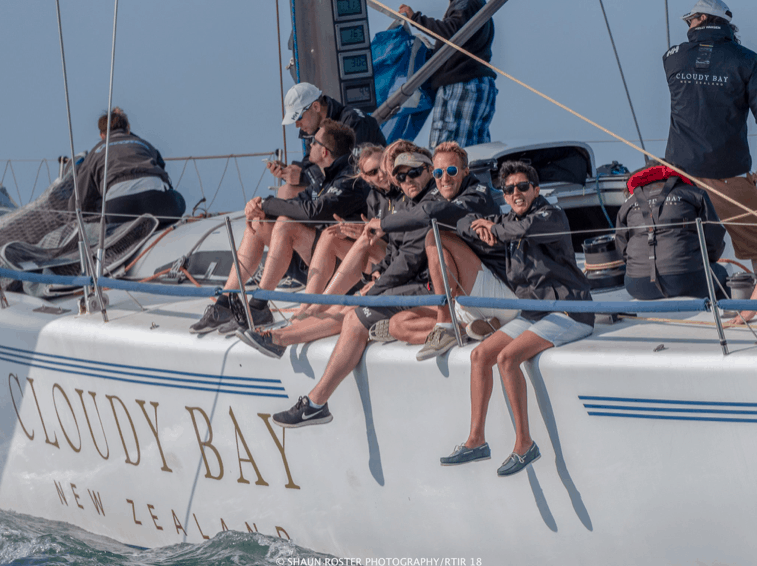 The Round the Island Race is organised annually by the Island Sailing Club and is one of the largest yacht races in the world regularly attracting over 1,700 boats and around 16,000 sailors. Competitors travel from all across the UK and Europe for the 50 nautical mile course around the Isle of Wight. Starting on the Royal Yacht Squadron line the fleet races west up the Solent, to The Needles, round St Catherine’s Point and Bembridge Ledge buoy, and back into the Solent to the finish line at Cowes. The race is a fantastic mix of world-famous sailors racing against local teams, families and first timers and we have whole boat charter options available, so contact us now to plan your adventurous day on the water!